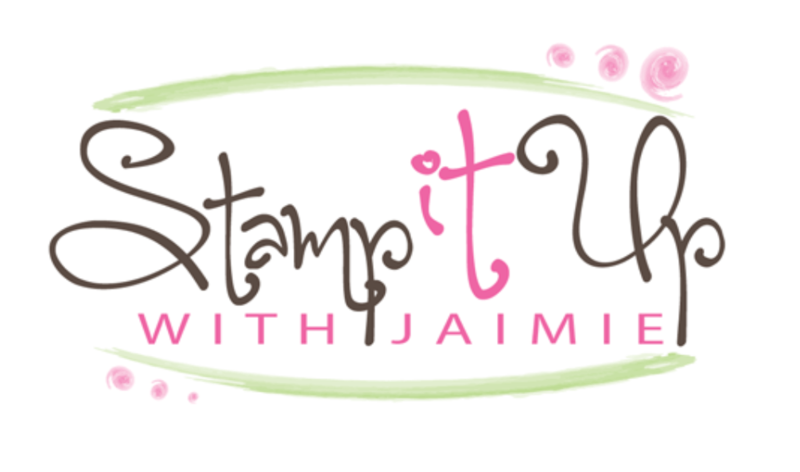 Lovely As A Tree Sympathy – Stampin’ Up! 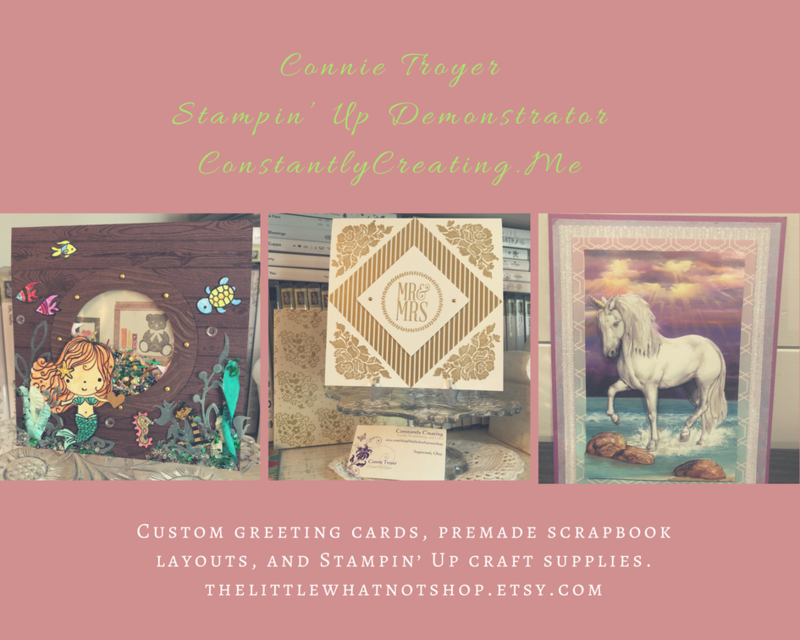 I’ve got a clean and simple sympathy card made with the Lovely As A Tree and Love & Sympathy stamp sets from Stampin’ Up! to share today. Unfortunately, one of my good friends from school lost her brother this past week so this one will be headed to her family shortly.